Winner of the 2018 ColumBEST awards for ‘Best Apartment Complex’ Apartments at the Yard is located within booming Grandview Heights. The Manchester, the fourth phase of apartment homes is an 123-apartment building featuring one and two bedroom flats from 730 to just over 1,300 square feet. Located at 825 Junction Way, the boutique style building offers modernistic features including black cabinet and trim package, designer selected light fixtures and backsplash, stainless steel appliances and a washer and dryer included in every new home. 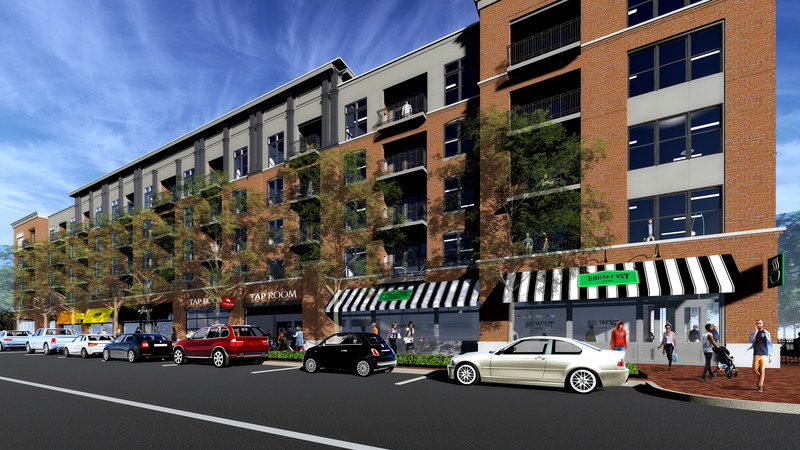 Manchester is a mixed-use building that will feature first floor retail over time.